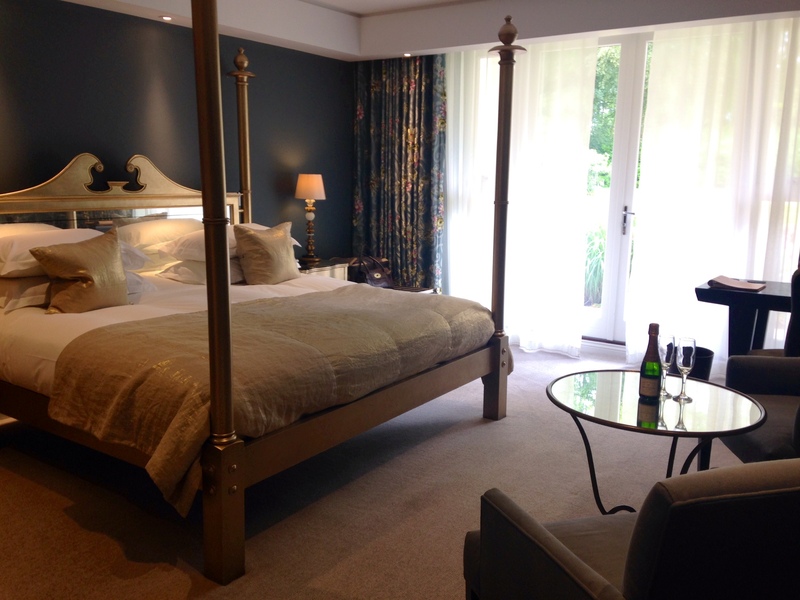 This week we made the most of a few days off with a stay at Rudding Park, a beautiful country house hotel situated just outside Harrogate. We started our trip with a walk around the local villages. Starting in pretty Follifoot we took a narrow footpath between stone cottages and were soon out into open fields with stunning views. 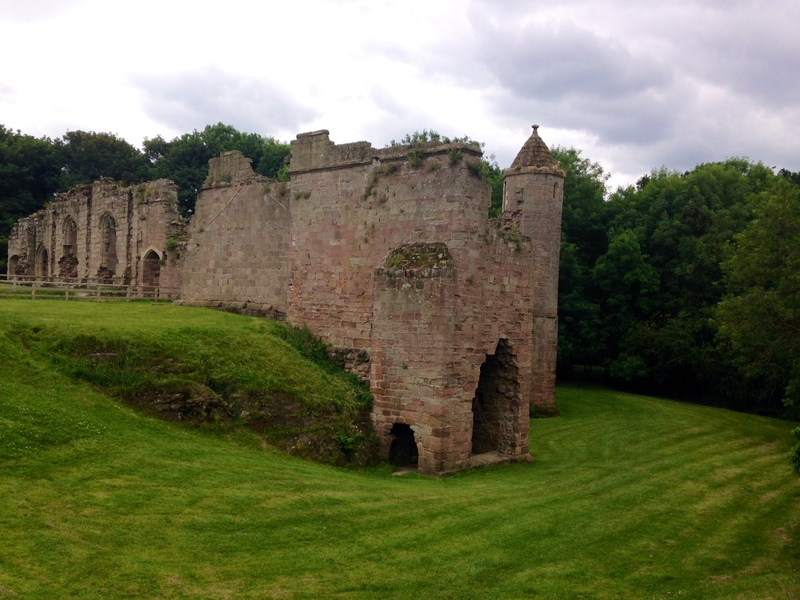 Following a well trodden path we made our way to the village of Spofforth, where we enjoyed a picnic among the ruins of a 13th century castle. 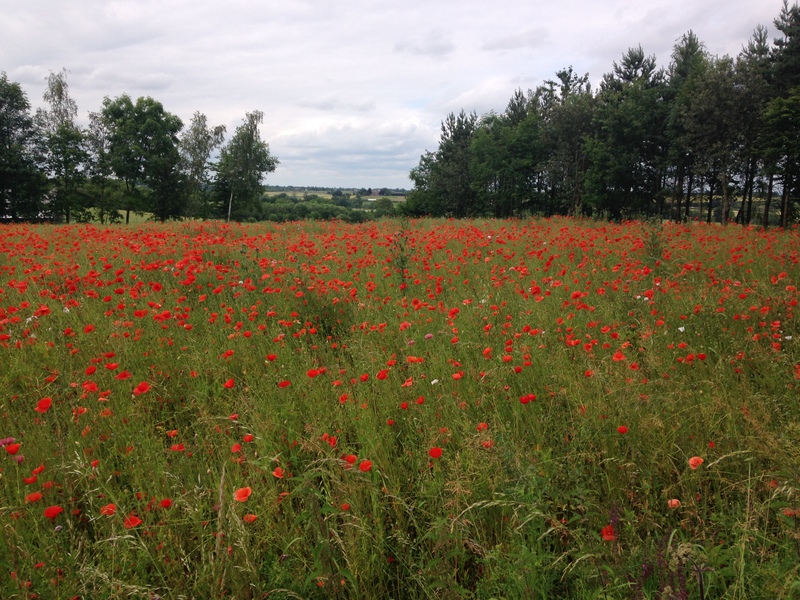 Returning along a footpath beside a beck we passed fields of poppies before arriving back in the centre of Follifoot. A few minutes later and we were checking in to Rudding Park. 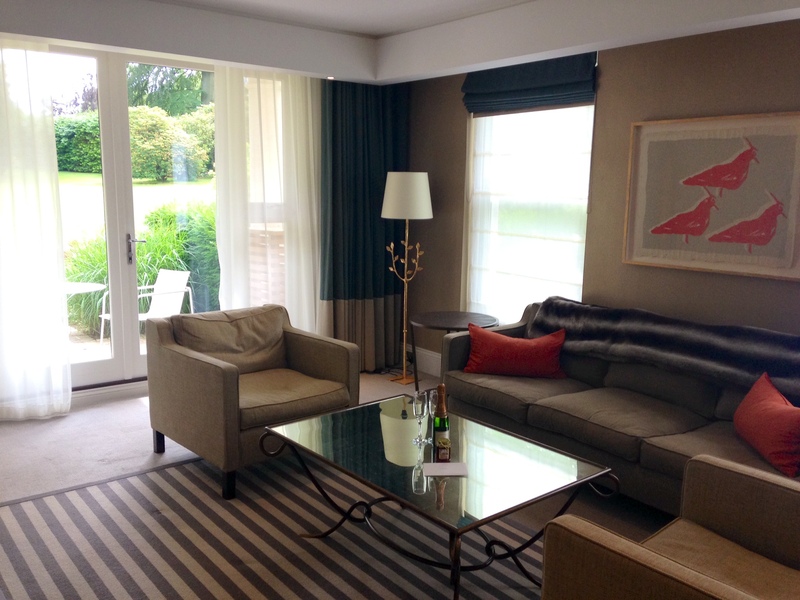 A friendly porter remembered us from a previous stay and directed us towards our fabulous suite. We were excited to find our bathroom had its own steam room, the lounge was stocked with the latest magazines and there was even a little personalised jam to take home. 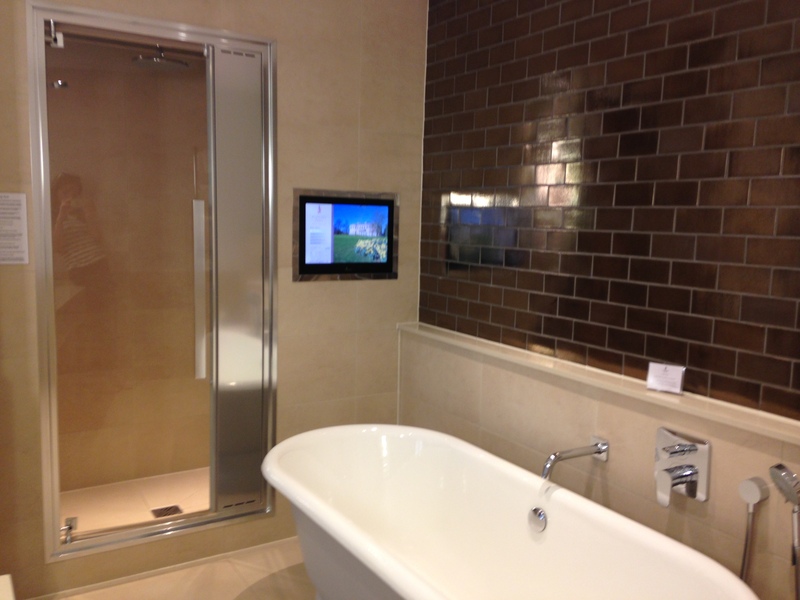 We spent an enjoyable hour in the hotel spa before heading back to the suite to get ready for dinner. Dinner was served in the hotel’s Clocktower restaurant, we chose a table in the airy conservatory next to their 400 year old olive tree. 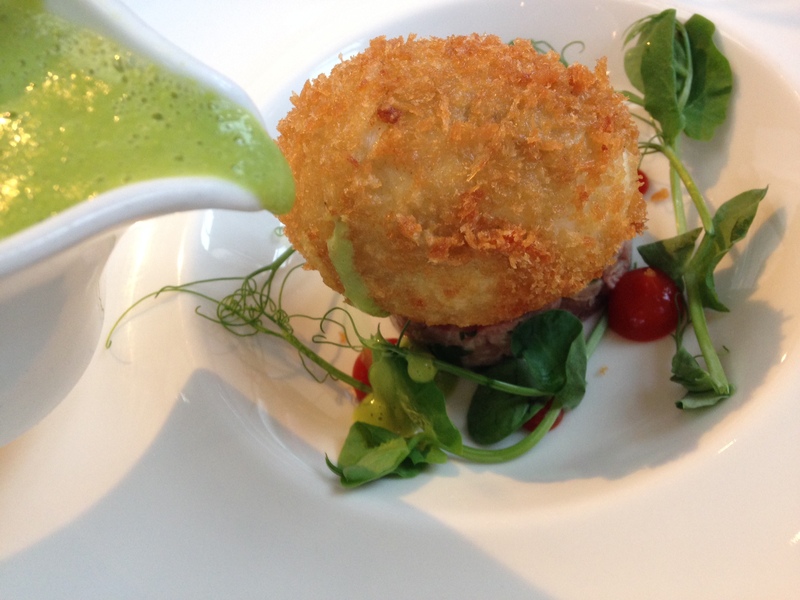 To start we had a crispy duck egg, with smoked ham hock and a pea veloute. 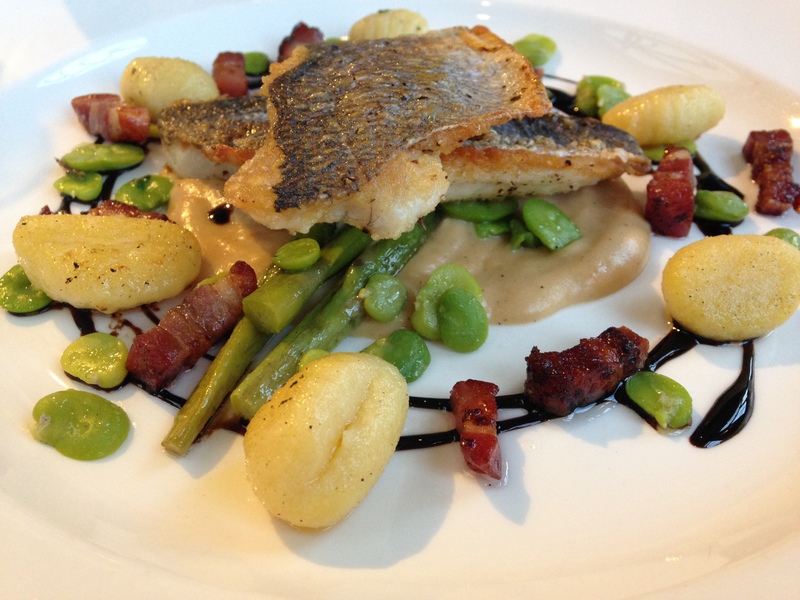 This was followed by seared sea bream, with cauliflower puree, asparagus, gnocchi and pancetta. 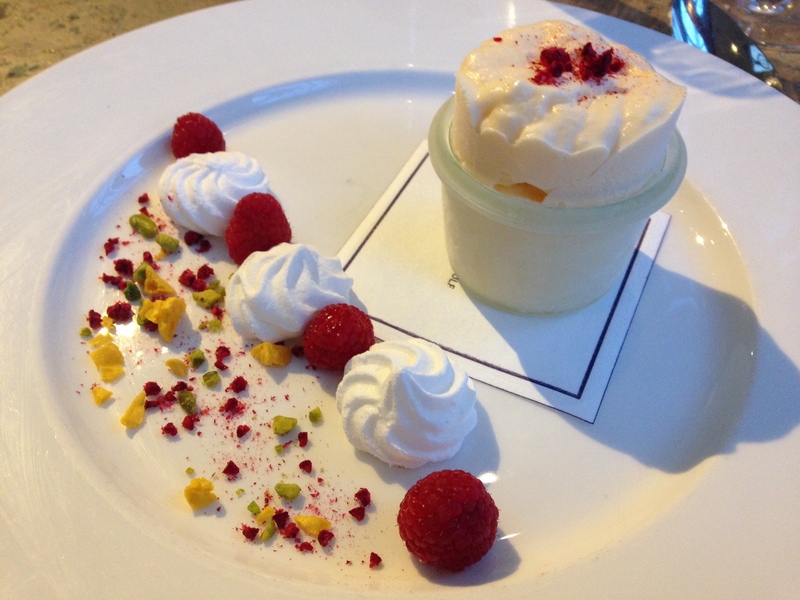 An interesting iced rose water souffle made a refreshing pudding and a perfect end to the meal. We strolled around the gardens before relaxing in the colourful library. 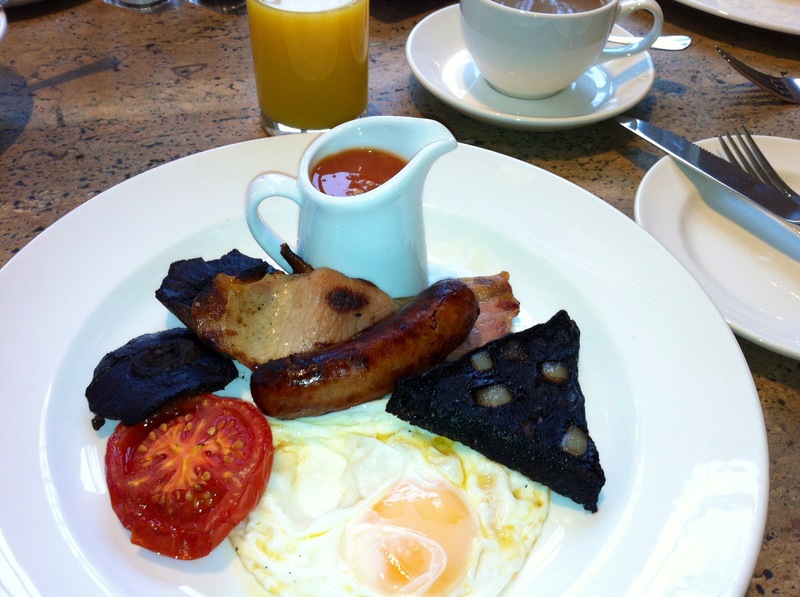 After a good night’s sleep in the giant bed we awoke to the morning papers and a cup of Yorkshire tea, before returning to the conservatory for a full Yorkshire breakfast. The friendly staff assisted us with checking out, even loading our car and driving it around to the entrance. Nothing was too much trouble and these little details helped to make this a memorable stay. If you want to feel utterly pampered this is definitely the place to stay.